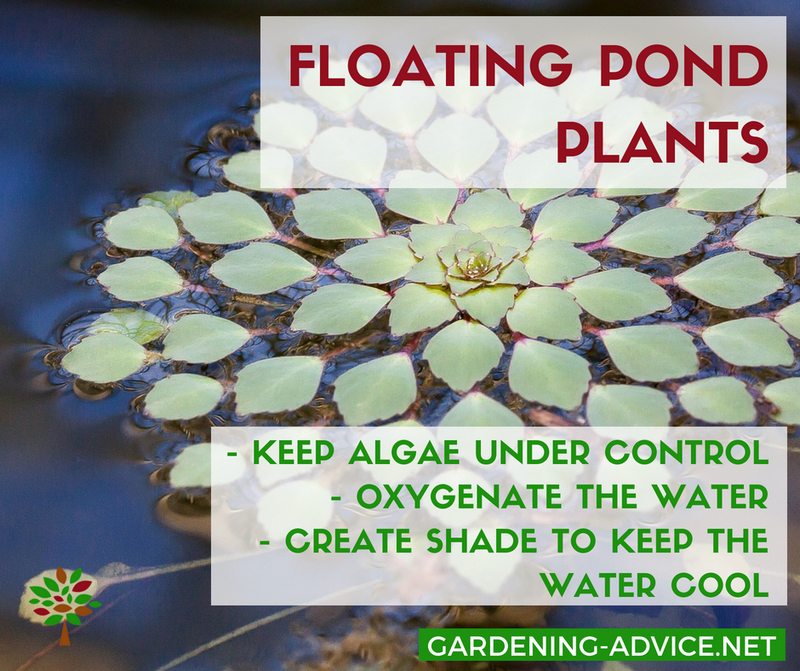 Floating Pond plants are important plants for water gardens. These pond water plants like fairy moss help to improve water quality and keep your pond free of algae. 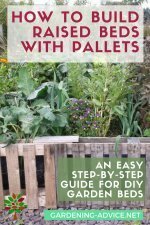 There are three basic kinds of plants for water gardens that you can plant. Submerged, marginal and floating water plants. Experts advise that the healthiest water gardens contain all three basic types of plants. Floating water plants have many benefits. They help to oxygenate the water which is very important if you keep fish in the pond. They also create shade which helps to keep the water cool during the hot summer months. Warm water contains less oxygen making life difficult for fish. They also give fish a place to hide from predators. Floating pond plants take excess Nitrogen out of the water which can easily happen if you keep fish. This helps to prevent the growth of algae. To further remove Nitrogen from the water take some of the floating plants out and add them to your compost heap. 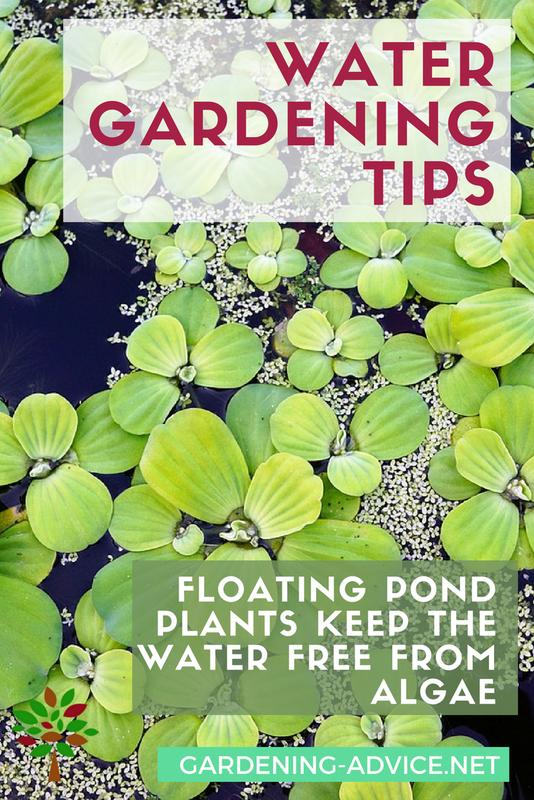 Floating water plants are plants that do not need to be planted in soil but, trail their roots in the water and float about your pond or water garden. Floating water plants not only add interest and texture to your water garden but serve many useful purposes as well. Floating water plants compete with algae for the nutrients in your water garden. This competition results in less algae and a cleaner pond. Floating water plants also provide shade for fish and surface cover for your pond. 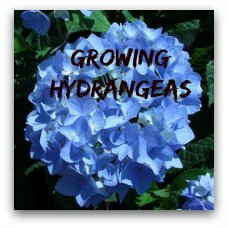 In addition since they require no planting they are simple and easy to add to your water garden. No more than 50% of your pond should have plant life and floating pond water plants should cover no more than 1/3 of your water garden's surface. 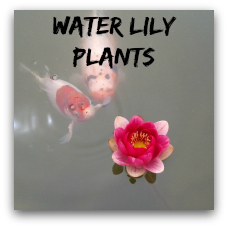 If you are looking for some interesting floating pond plants for your water garden, you might be interested in one of these varieties of plants. 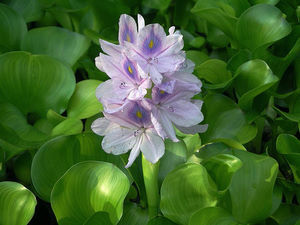 Water hyacinths are native to South America but due to their large purple or pink flowers they have become a popular water garden plant in North America as well. 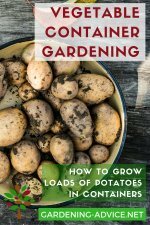 When starting these plants in your water garden it is best to begin them in a shaded area in your pond and once the root system has begun to grow move them to a sunnier location. 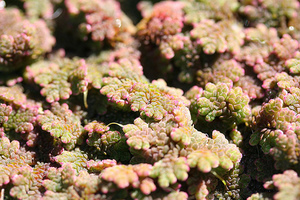 Another popular pond plant is Fairy Moss. This plant is native to North America. It has small, fuzzy finely toothed leaves with rounded edges. 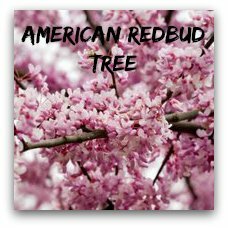 These plants are bright green in the summer and red in the spring. Fairy moss winters well, it simply freezes in the ice going dormant over the winter and begins to grow again in the spring. 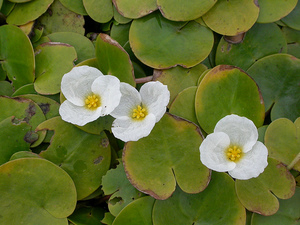 Frogbit have interesting leathery heart shaped leaves small white flowers that grow on stalks about 1/3 as tall as leaves. While not much to look at alone floating on a pond this is a beautiful plant that adds both beauty and texture to your water garden. 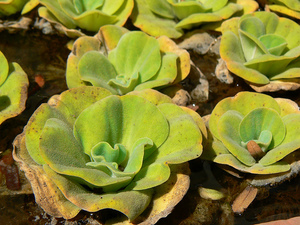 Water lettuce is a love it or hate it kind of floating water plant. Considered highly invasive in the wild there are many states where winter temperatures are mild that forbid the sale of this plant. 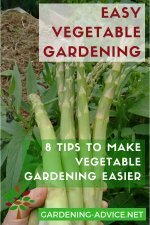 However, if you live in a climate where this plant dies out over the winter you may find this lettuce shaped plant with dark green leaves desirable for your water garden. 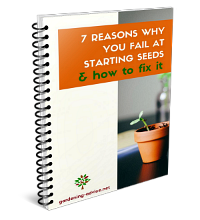 This is a plant that depending on the look you want can be grown in the shade or in the sun. 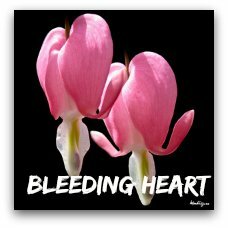 If grown in sunlight, the leaves will open and spread out, but when grown in shade remain tight and look almost like green rose buds. There are other floating pond plants as well such as water chestnuts, parrots feather and Sensitive plant. While floating water plants do not require planting, they do require thinning as these are fast growing pond water plants and can rob the water of much needed oxygen if allowed to grow and cover the entire pond. Thinning should be done on a regular basis.